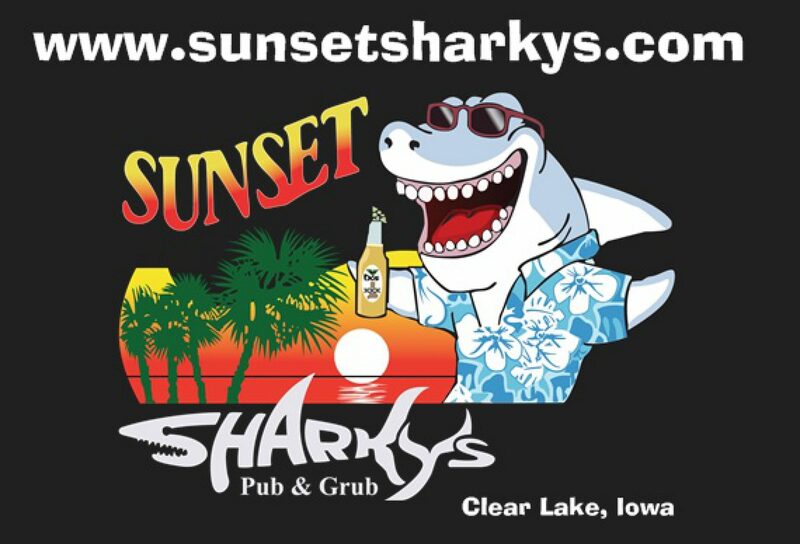 Visit Beautiful – Clear Lake, Iowa – Coming Soon to a Lake near you !!! Click on the Site Below Weekly to see all the Events Happening throughout the Year !! Our 4th of July Celebrations Carnival & Parade brings in Thousands of People and our Fireworks are one of the Best in the State !!! Acts from all walks of Talent !!! Also in February… Lets Fly some Kites !!! this Terror from the Deep Blue. trying to Noodle in Clear Lake…. OUCh !! !